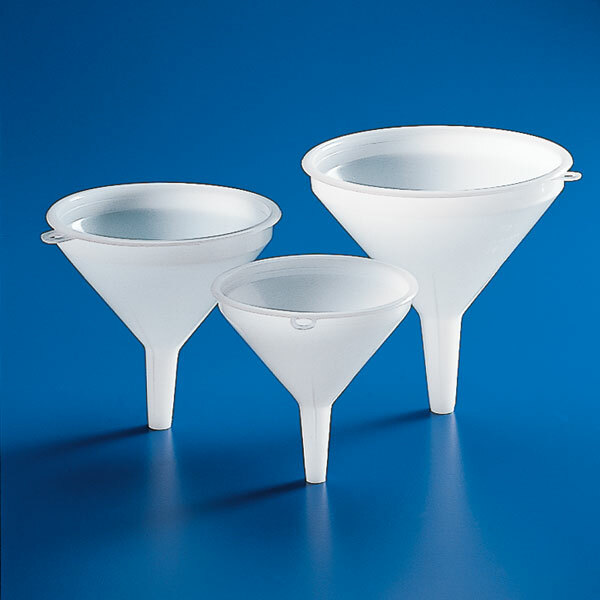 Globe Scientific offers a comprehensive line of plastic funnels. 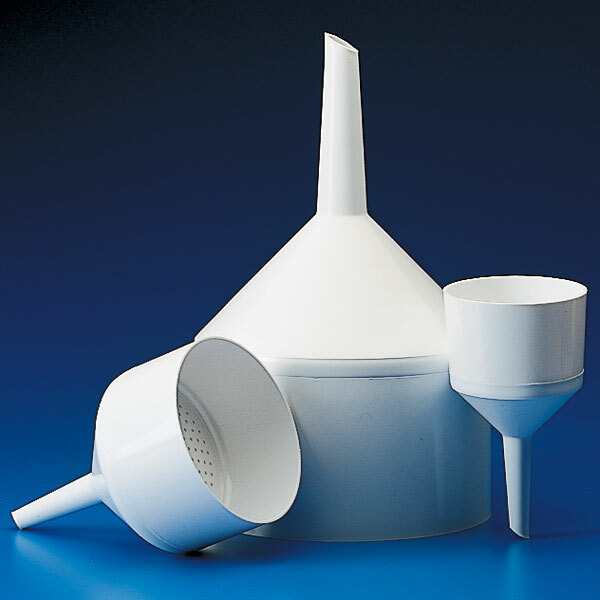 The product line ranges from our lightweight disposable funnels in both polypropylene and polystyrene, to Buchner funnels for vacuum filtration. 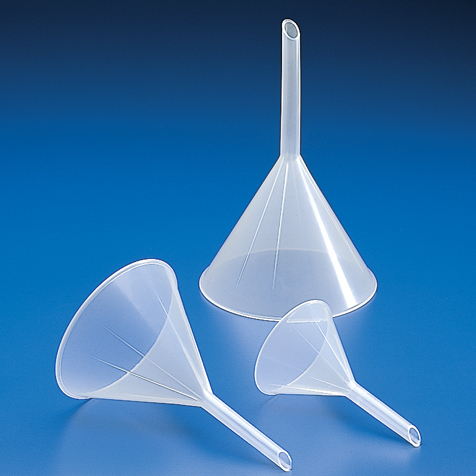 We offer funnels for general purpose, analytical chemistry and industrial applications. 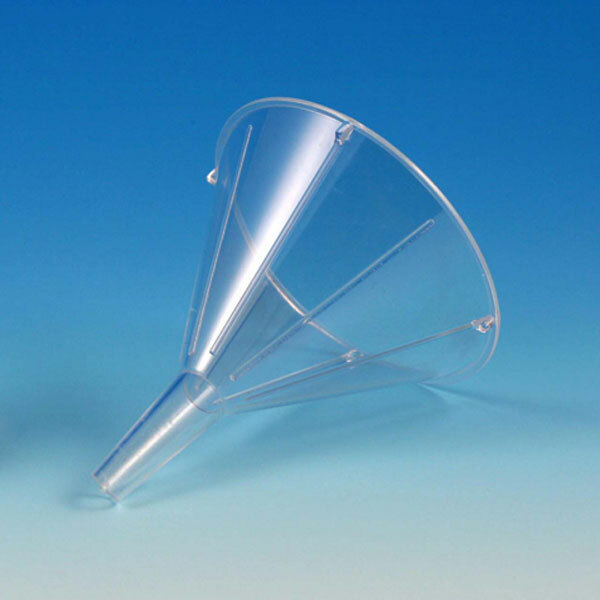 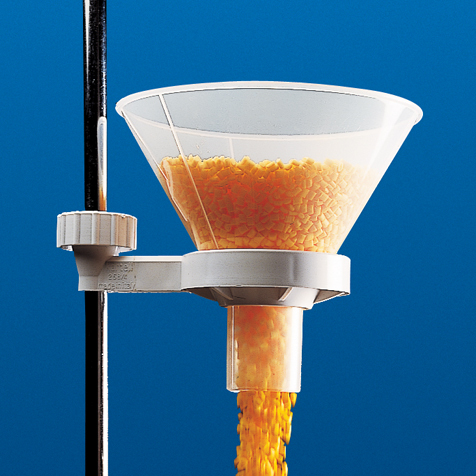 Many of our funnels are approved for use with food products.